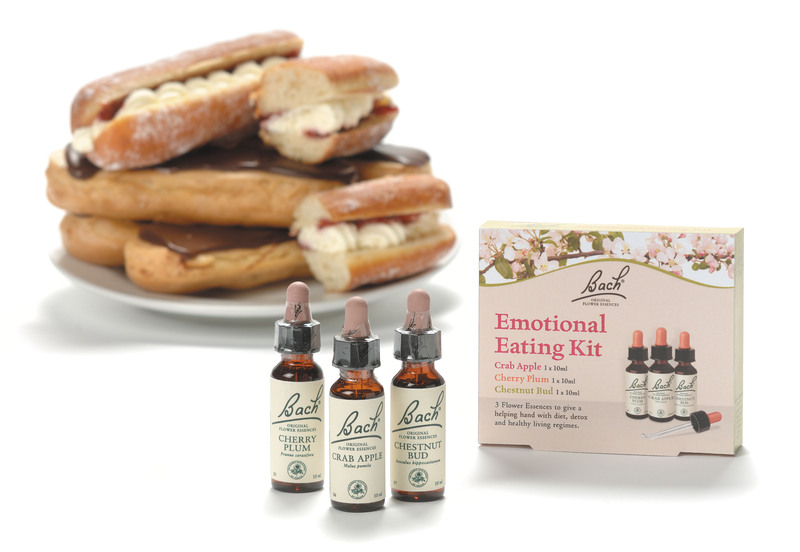 Bach Emotional Eating Kit is a set of three 10ml flower essences to give a helping hand with diet and healthy living regimes. It is the first product available in the UK to help with emotional eating. You can create your own individual combination and adapt it to suit your changing moods. The essences are alcohol free and suitable for the whole family. Crab Apple – When you feel unclean or dislike something about yourself, Crab Apple can help you accept yourself and your imperfections. Self acceptance means you are less likely to rely on food to make you feel good. Cherry Plum – When you fear you might lose control of your diet, Cherry Plum can help you to think and act rationally. Chestnut Bud – When you find yourself repeating the same dieting mistakes, Chestnut Bud can help you gain knowledge from your experience. This means you are less likely to fall into your old bad habits, for example reaching for food when things get tough. 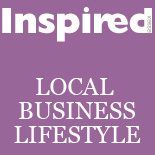 This entry was posted on May 4, 2012 by inspiredessex in Beauty & Wellbeing, Chatty, Ladies Time Out, Offers and Competitions and tagged bach flower remedies, Chelmsford competitions, emotional eating, Essex Magazine.